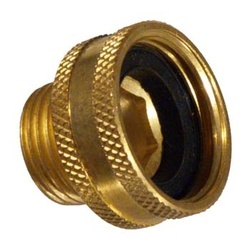 When it comes to your personal homebrewing setup, flexibility is key. 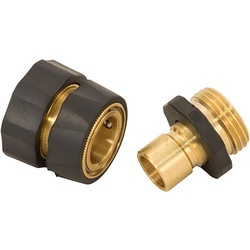 It’s good to be able to find the parts you need to create a brewing system that will fit your space and your brewing preferences. 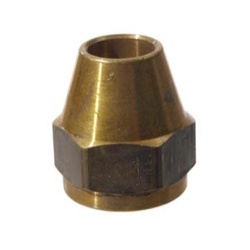 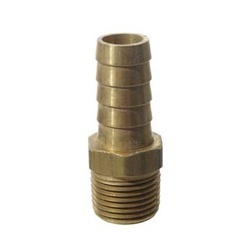 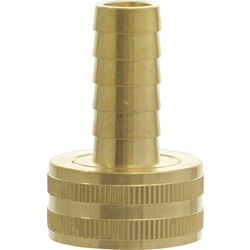 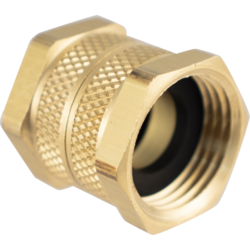 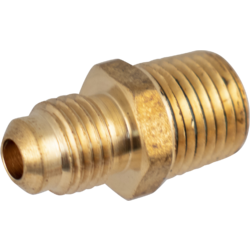 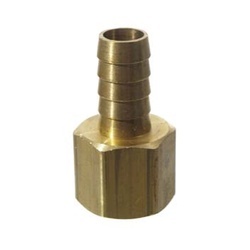 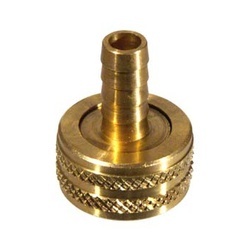 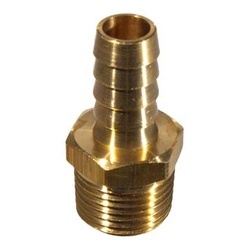 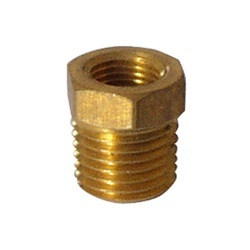 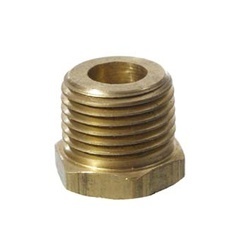 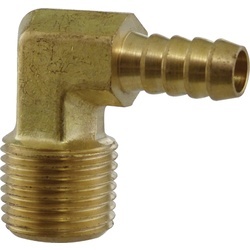 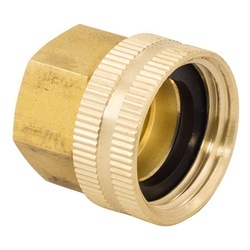 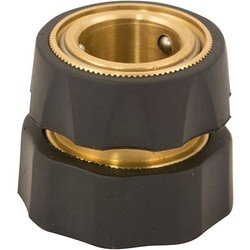 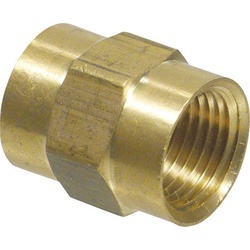 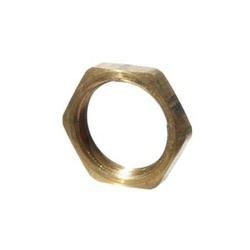 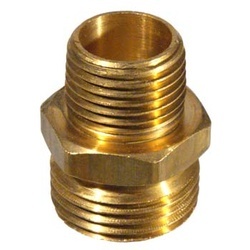 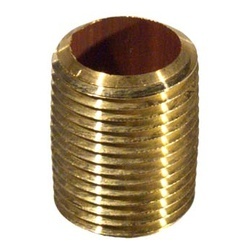 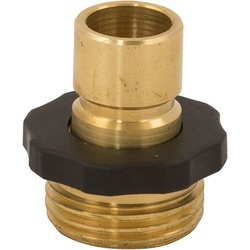 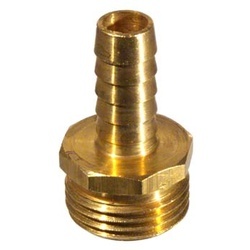 These high quality brass and garden hose fittings give you a variety of options when it comes to configuring your gear.